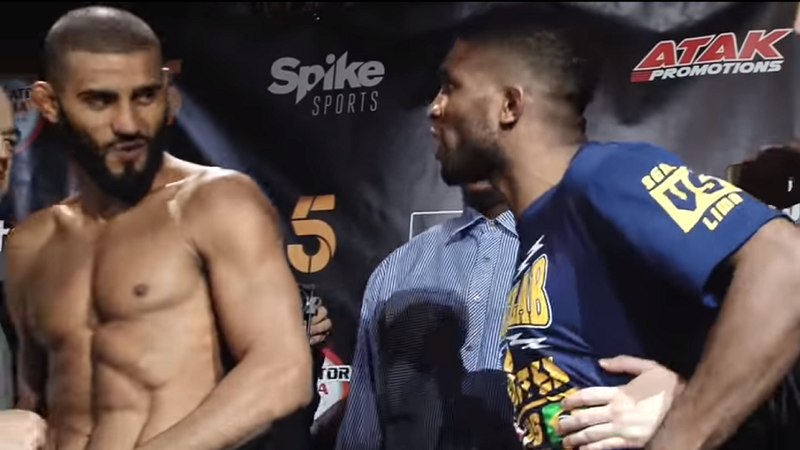 Bellator MMA will be at the O2 Arena in London, England on Saturday and is headlined by the welterweight showdown between knockout artists Paul Daley and Douglas Lima. 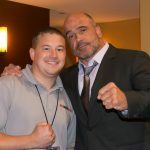 Lima was supposed to defend his Bellator welterweight title against Daley at Bellator 134 last year — before he lost his title to Andrey Koreshkov. Matt Mitrione will make his second promotional appearance in the co-featured slot against former Strongman champion Oli Thompson. Spike will televise the Bellator 158 main card via delay in the United States at 9 p.m. ET/6 p.m. PT while in the U.K., Spike UK will air the violence live at 9 – 10 p.m. BST and Channel 5 from 10 p.m. to midnight. Earlier today weigh-ins were held for the London card. * Cutting and Garcia missed weight. Next Dana White to speak at Republican National Convention – Will it help or hurt Donald Trump?